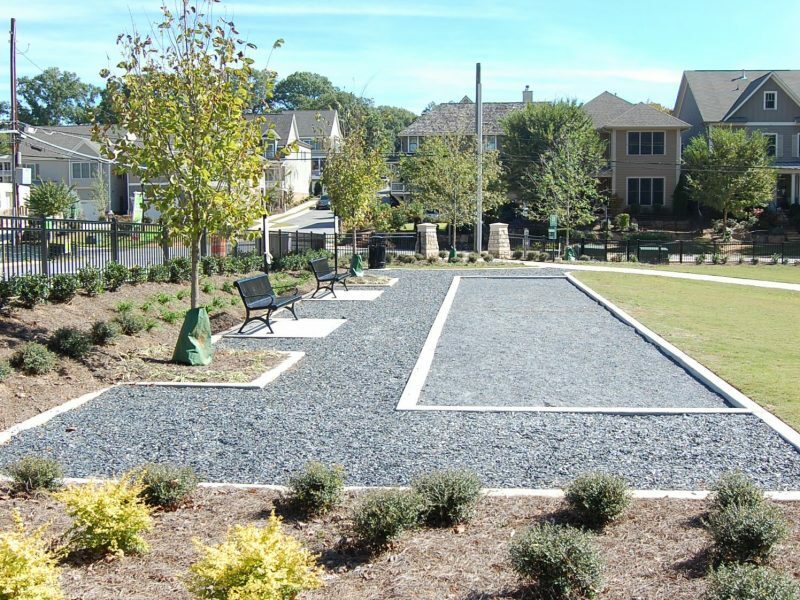 ICAN was awarded to construct Kirby Park Improvements in November 2017 by City of Marietta. 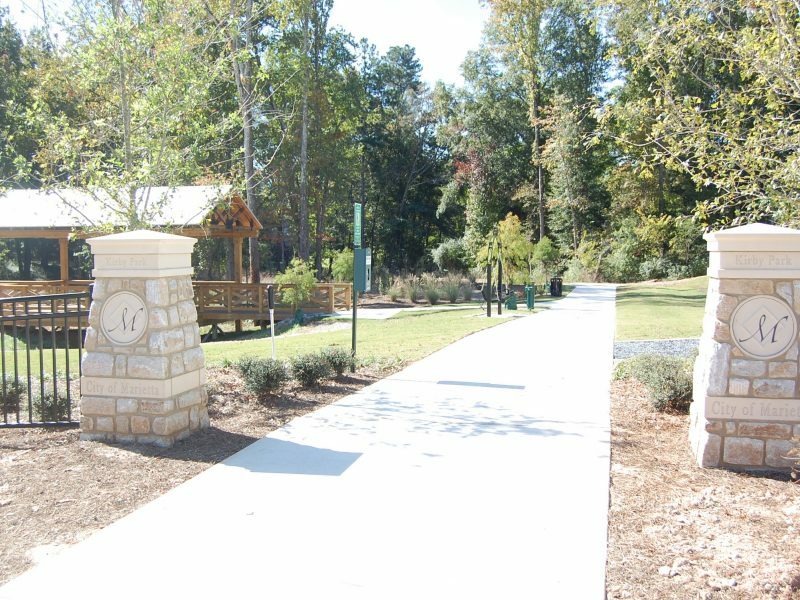 Kirby is a 3-acre passive/active park that will consist of concrete and mulch walking trails. 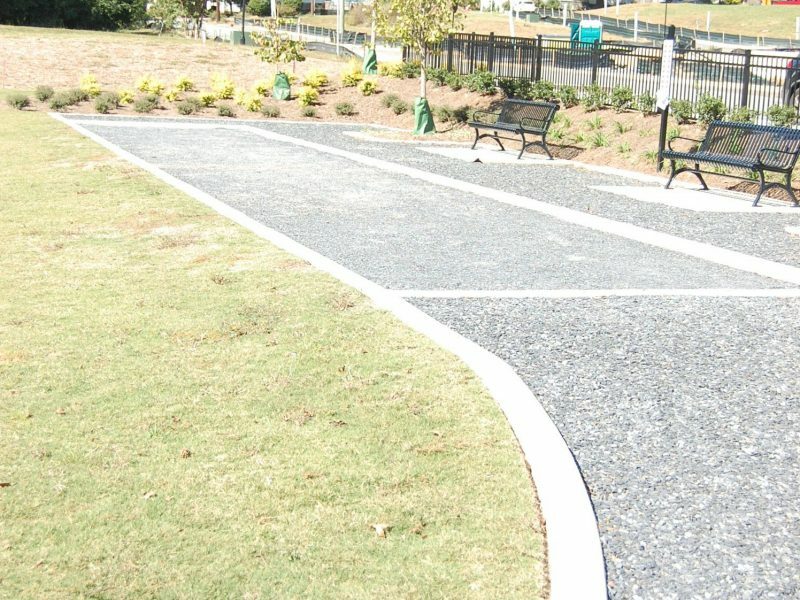 Other hardscape components like ornamental fencing, decorative columns etc. 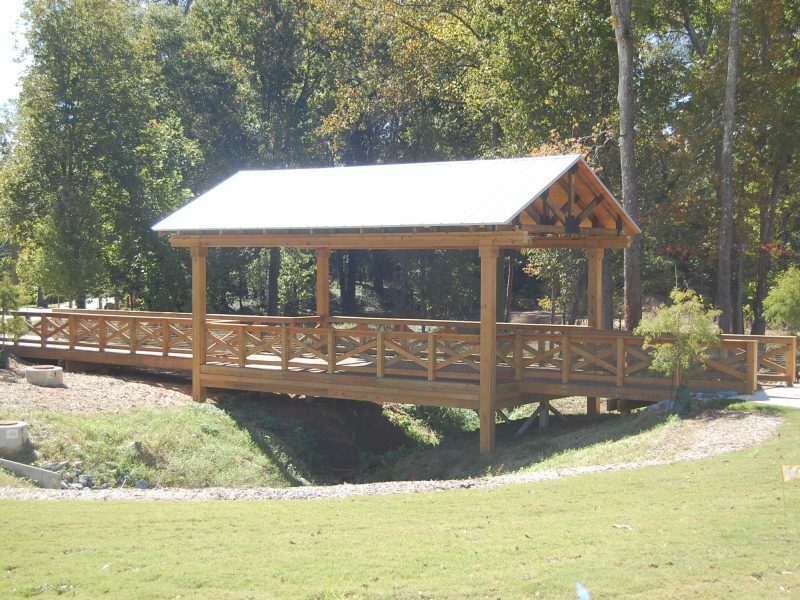 ICAN will construct approx 100 LF wooden covered bridge that consists of steel structure wrapped in wood and heavy timber beams. There will also be a Bocce ball court and site for future playground. 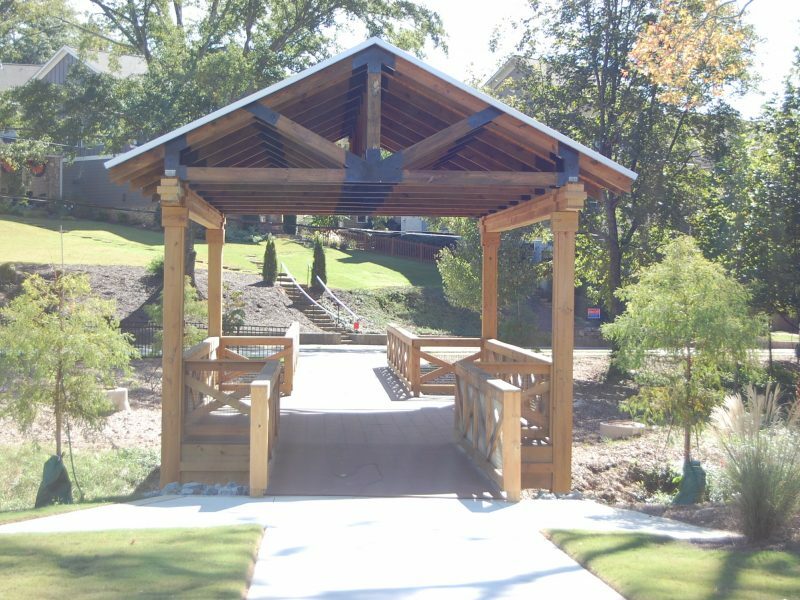 Will also consist of professional landscaping and bioretention features for water quality.